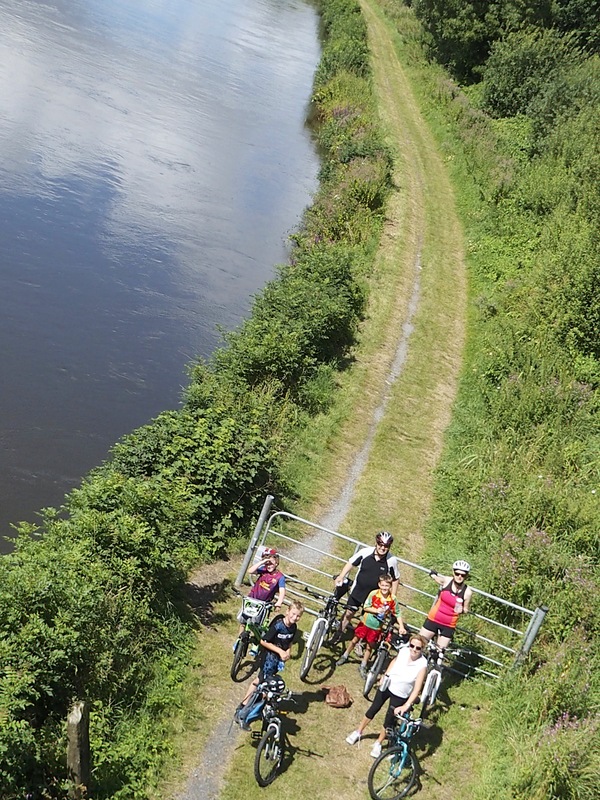 Did you know it’s possible to cycle over 90 miles off road, along the Banks of the Barrow and the Grand Canal from St Mullins to Grand Canal Basin in Dublin? I did it a couple of weeks ago. What a great route! Plans have been made by Waterways Ireland and various other bodies to upgrade the Barrow track to a bike path. I hope they proceed with caution as what we have cannot be replaced if undone in the name of ‘progress’.